Imagine the ideal ophthalmology practice of the future. 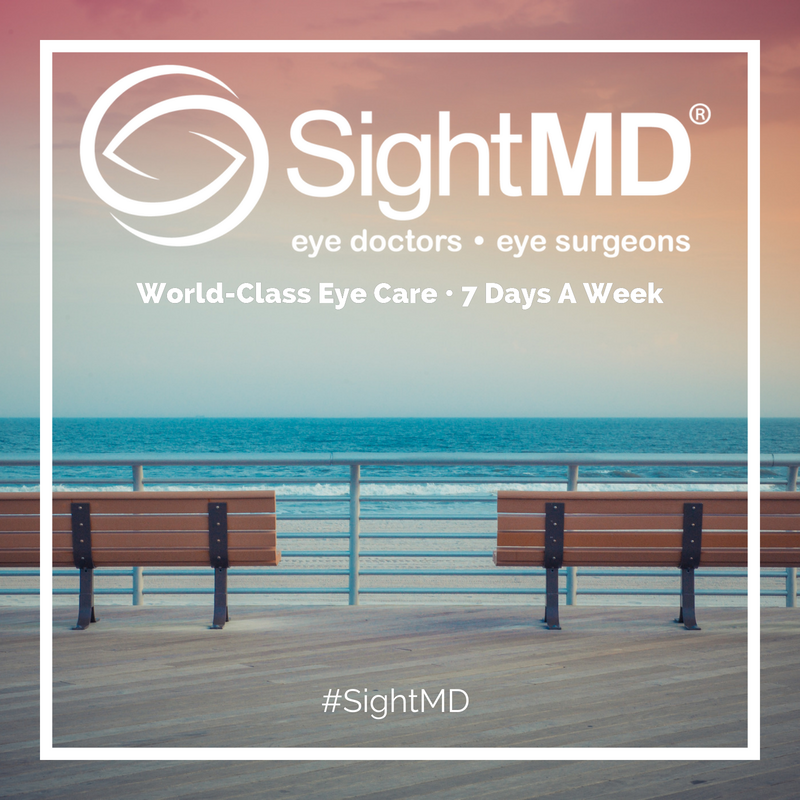 Where you and your family enjoy access to world-class eye care seven days a week, including Sundays. Where award-winning physicians provide the personal, quality care you deserve from your doctor…in the convenience of your local neighborhood. Where a team of eye care professionals build on their reputation of eye care excellence…that spans more than 50 years. 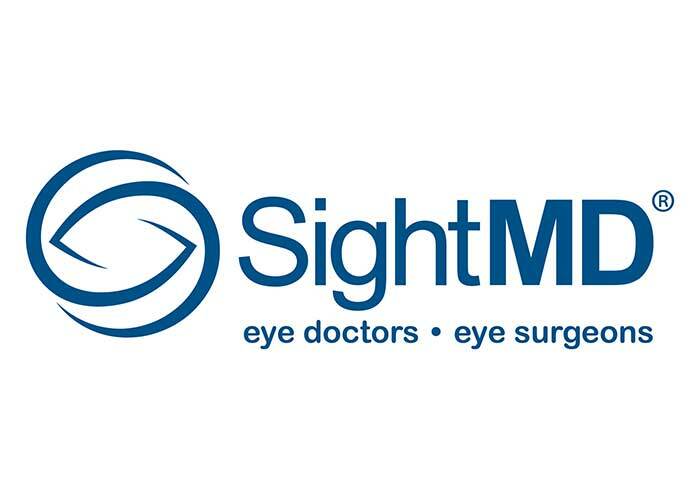 Welcome to SightMD, the next-generation in comprehensive eye care and New York’s fastest growing full-service ophthalmic provider group.